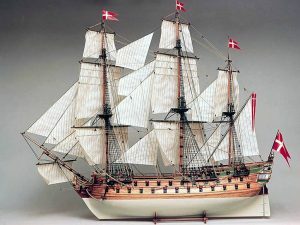 Among all those recorded through naval history, that of a the Bounty is certainly the most notable example of rebellion which involved theentire crew of a warship on the high seas. The commander of the ship and of the expedition was William Bligh. 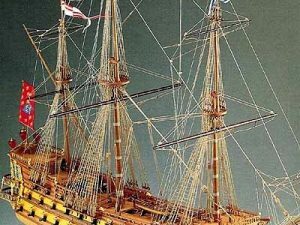 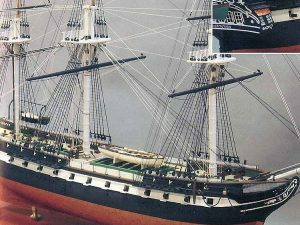 In April 1789 the ship had already completed the first part of her mission and with her precious cargo she was sailing before the wind when suddenly, the crew mutinied. 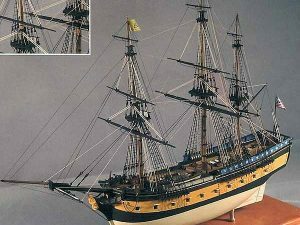 They were instigated and led by Fletcher Christian, the executive officer, who dissented from the captain. 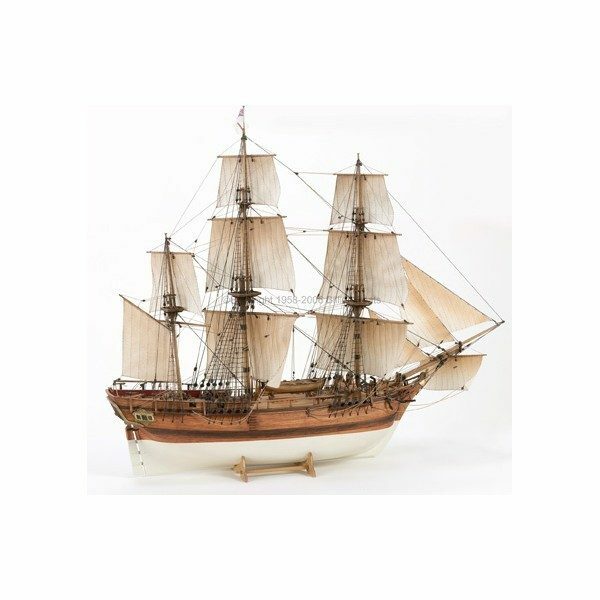 Bligh was set adriftin an open boat 30 miles from Tofua with 17 loyal members of the crew.